SOFIA, Bulgaria (BulgarianMilitary.com) – Yesterday, in a special press release sent to the media, the U.S. company Lockheed Martin expressed its readiness to support the Bulgarian government in the forthcoming negotiations with the U.S. government on the purchase of new fighter jets for the Bulgarian Air Force, learned BulgarianMilitary.com. “We will continue to support the U.S. Government and our new Bulgarian partners during the contract negotiations,” said James Robinson, Business Development Director for the F-16 Program at Lockheed Martin. We recall that yesterday (16th January), the Bulgarian Parliament voted and adopted the F-16 to be the choice of a combat aircraft for our army and to start negotiations with the U.S. The procedure was not easy and it took almost two years for the Bulgarian government to take this decision. It even led to restarting and starting the entire process at the very beginning. In the spring of 2017, the caretaker government’s working commission for the selection of a new combat aircraft chose Gripen of the Swedish company SAAB, but then, the newly-elected parliament and the new government respectively stopped the negotiation process and launched a new procedure. “Lockheed Martin welcomes the decision of the Bulgarian National Assembly to initiate negotiations to acquire the new F-16 Block 70 aircraft. The F-16 fighters fully meet the defence needs of Bulgaria and NATO, and the country’s Air Force will acquire the most advanced 4th-generation fighter in the Alliance. The Bulgarian economy and industry will benefit from this new long-term relationship with the global technology leader Lockheed Martin,” the U.S. company’s press release says further. There are still a lot of vague details about the upcoming deal. 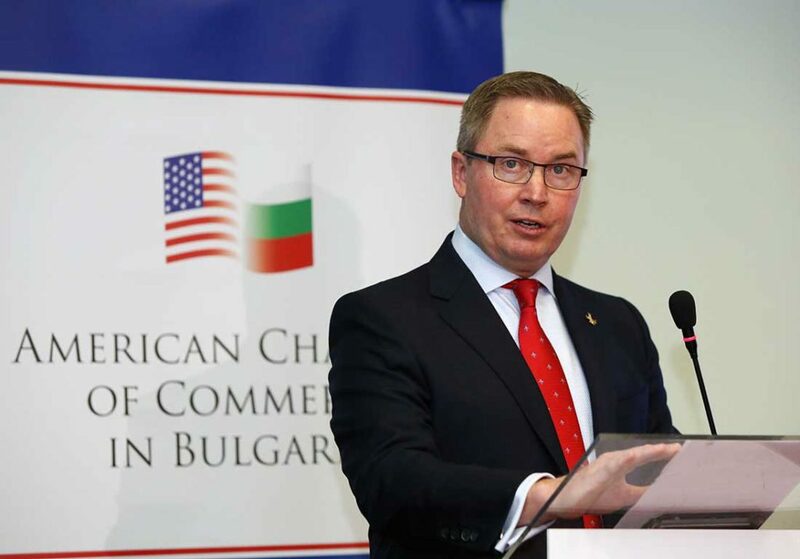 For example, what will be the price that we will pay under this contract, because the statements and comments so far, by representatives of the Bulgarian political elite as well as by representatives of the U.S. company, make it clear that the money pledged in the budget will not be enough. 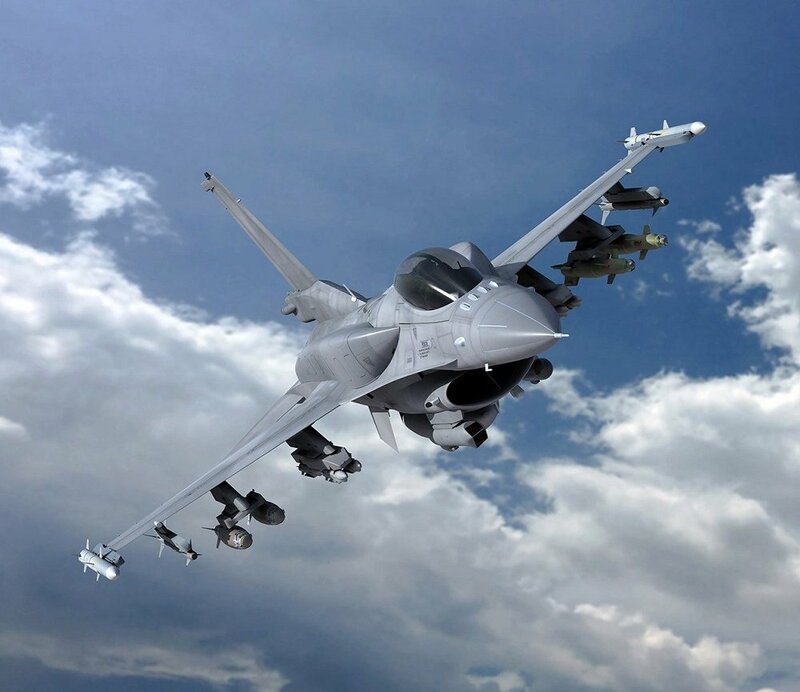 Also, Lockheed Martin has already unequivocally confirmed in recent months that the first fighters will not be delivered within the deadline required by the Bulgarian government – up to 24 months. The F-16 Block 70 is a 4th-generation aircraft of the legendary F-16, but there is no model of it manufactured so far. Before us, in the queue is the Royal Bahraini Air Force that ordered 16 aircraft of this model, and in the middle of last year the Government of the Slovak Republic decided to replace 14 of its MiG-29 with F-16 Block 70.